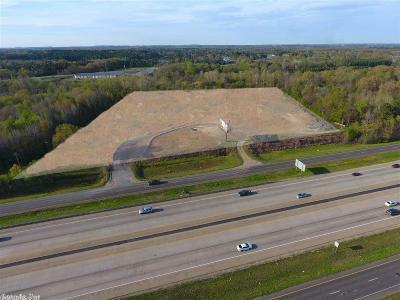 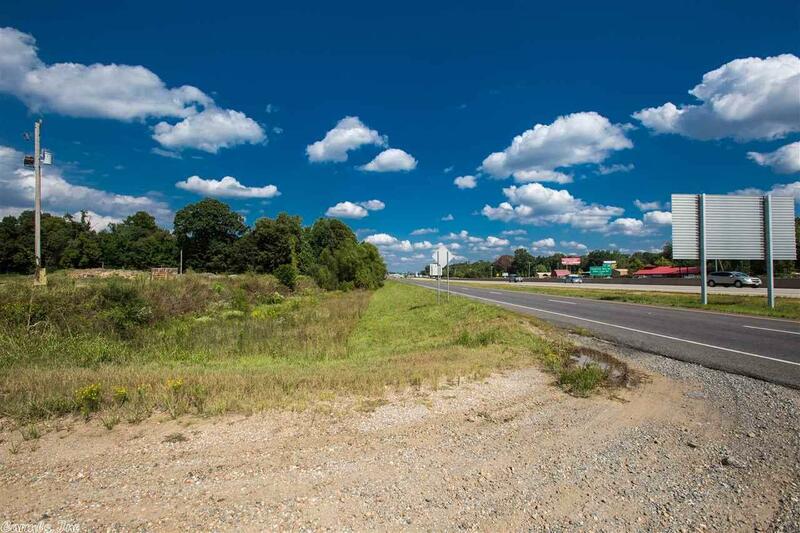 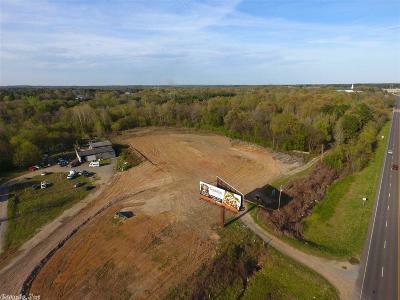 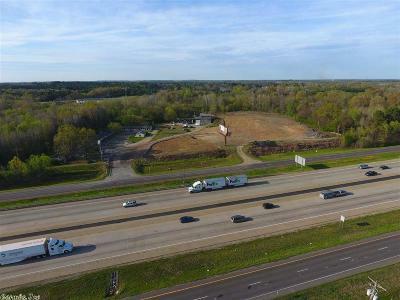 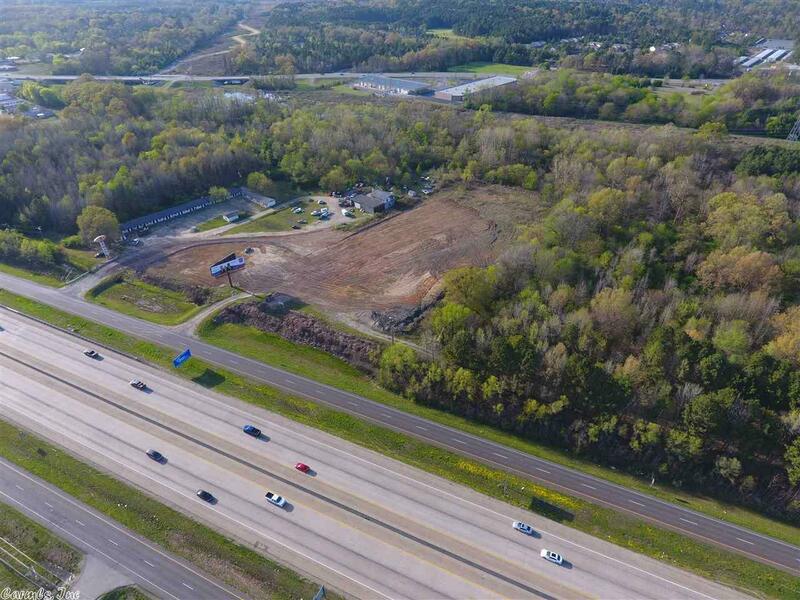 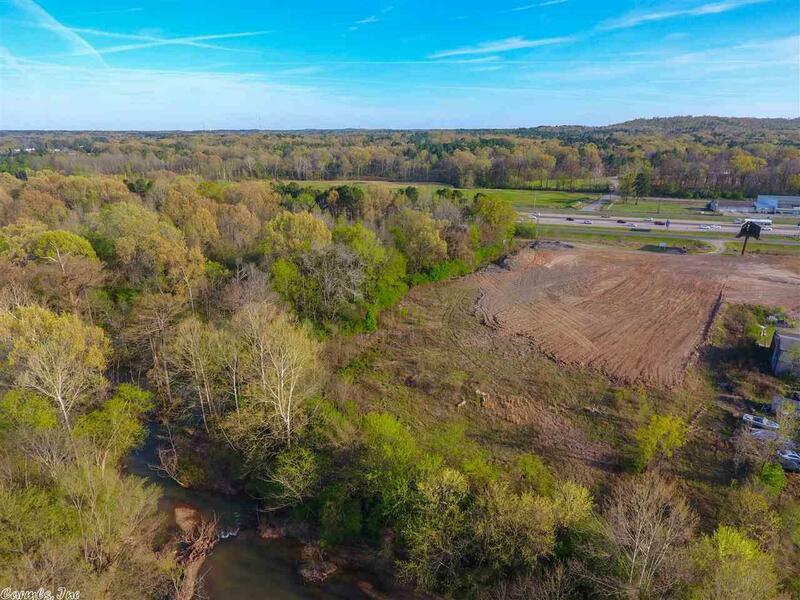 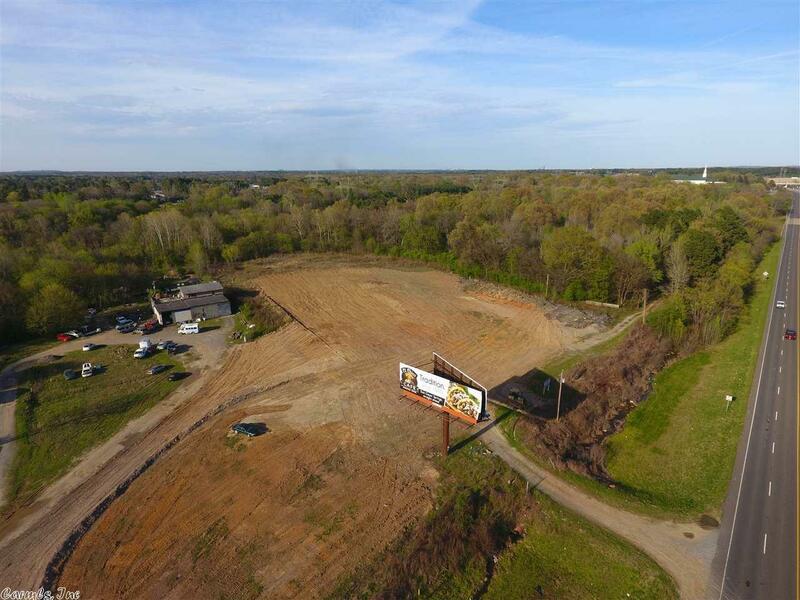 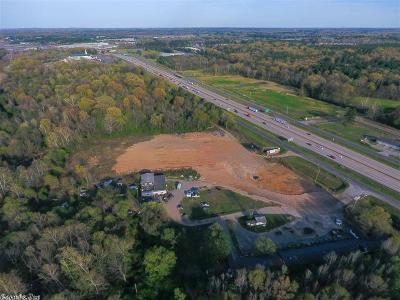 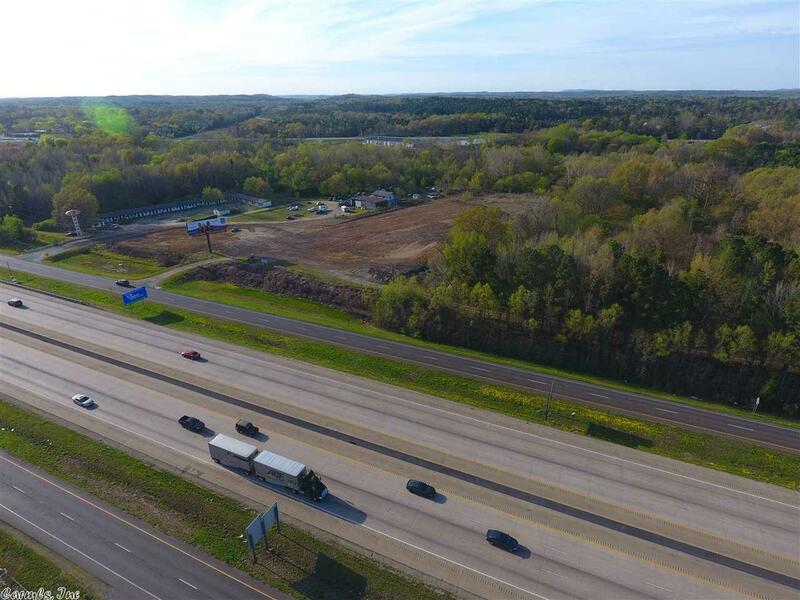 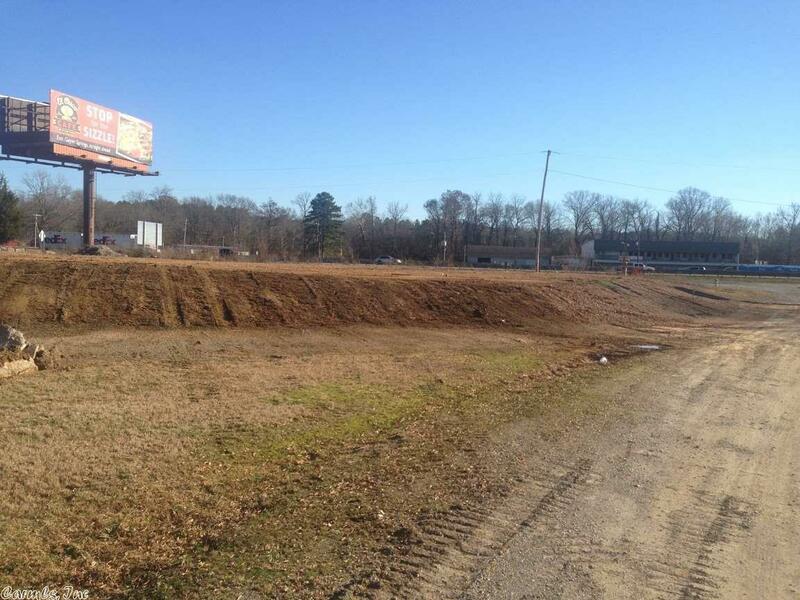 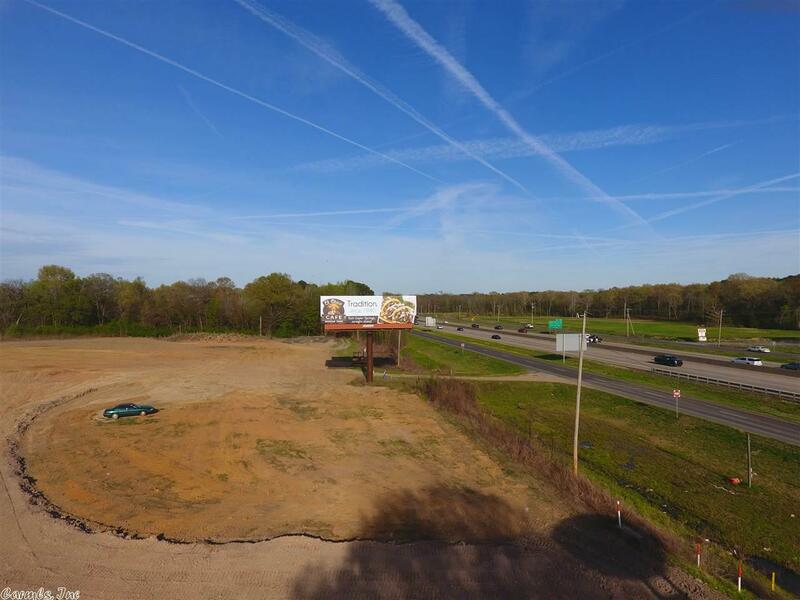 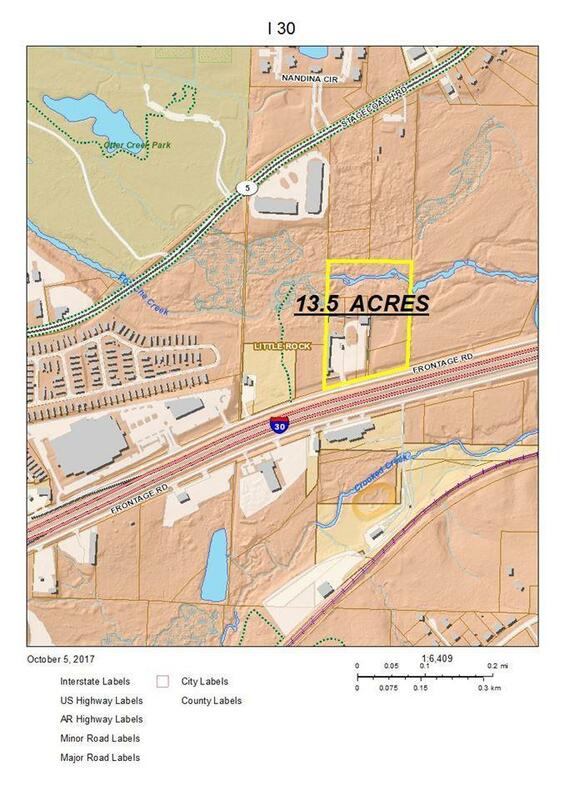 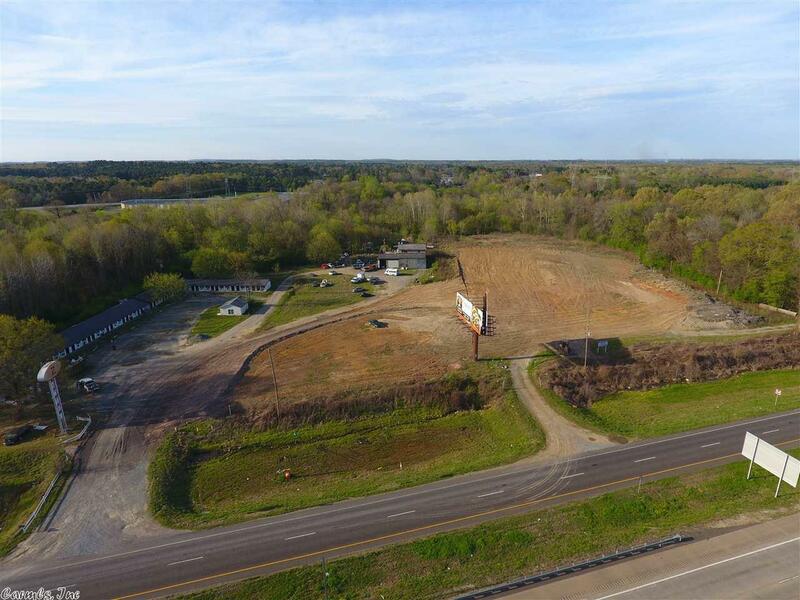 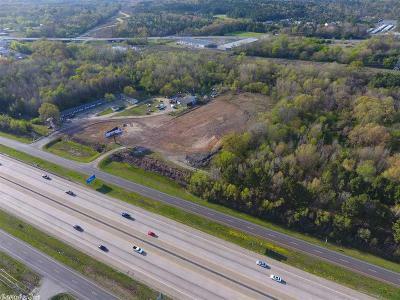 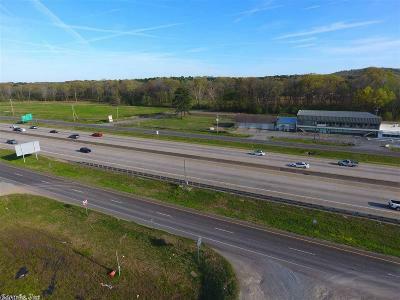 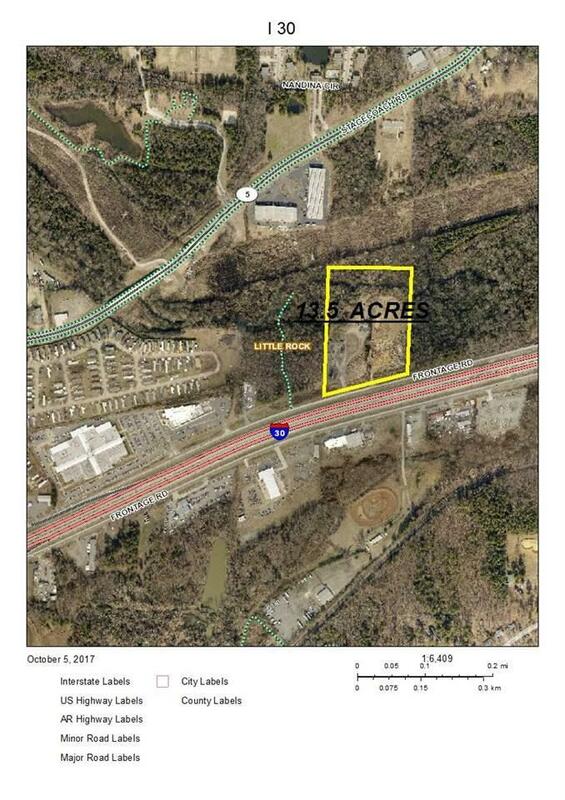 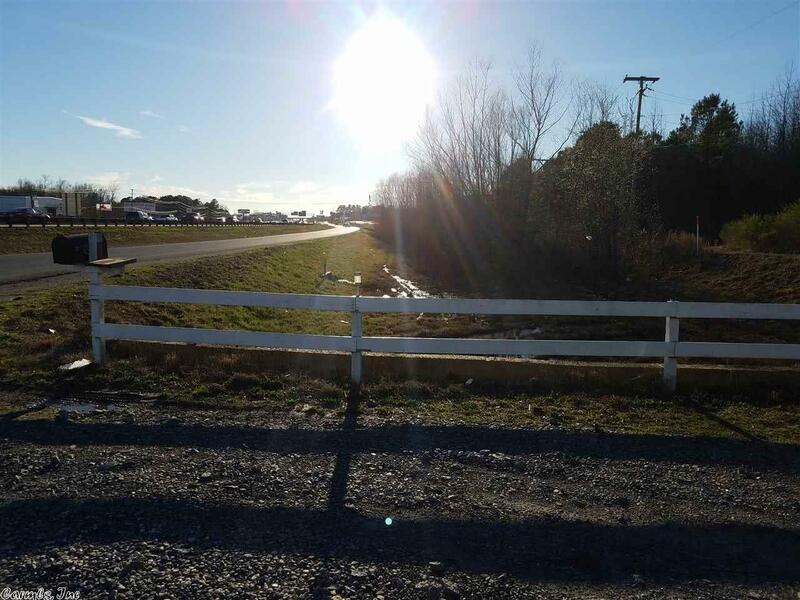 13.5 Acres For Sale - Interstate 30 Frontage Little Rock. 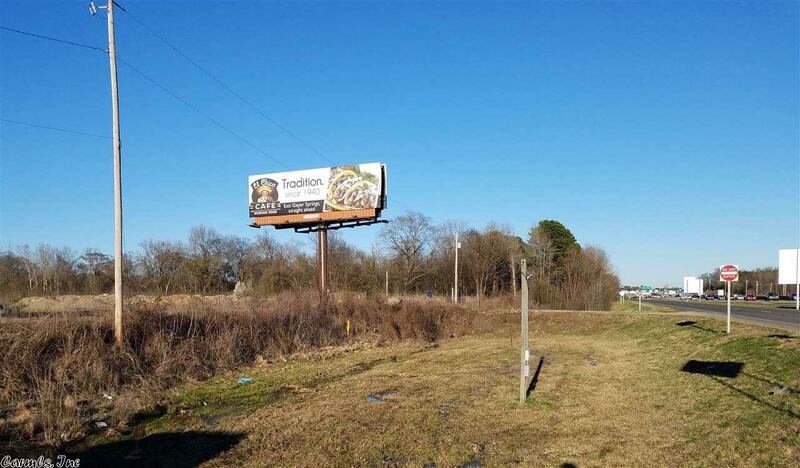 Located on Frontage Drive Same Side as Bass Pro Shop. 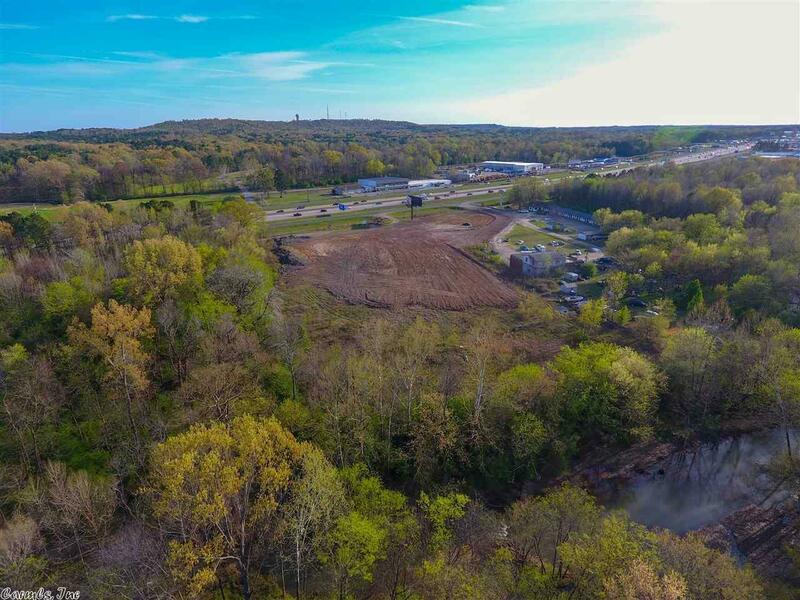 Next Door to U of A Pulaski Vo-Tech Culinary School. 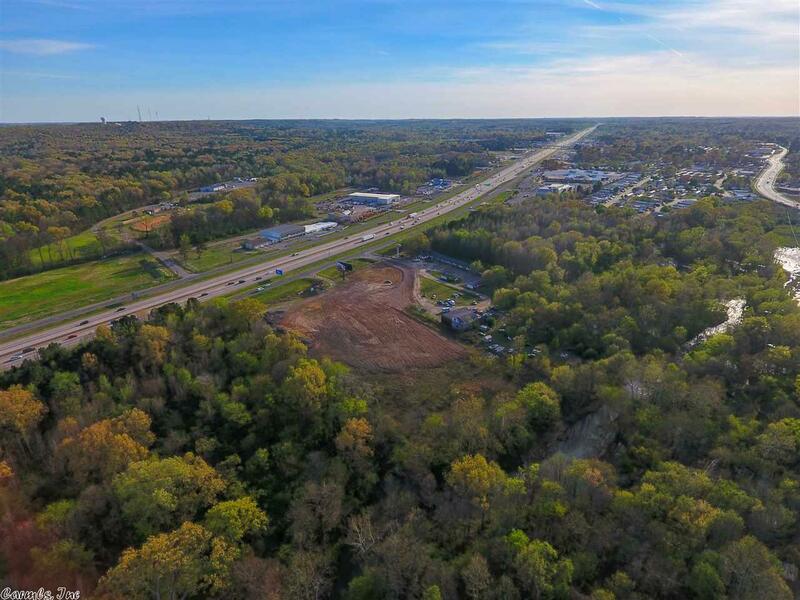 Otter Creek Little Rock, Arkansas. 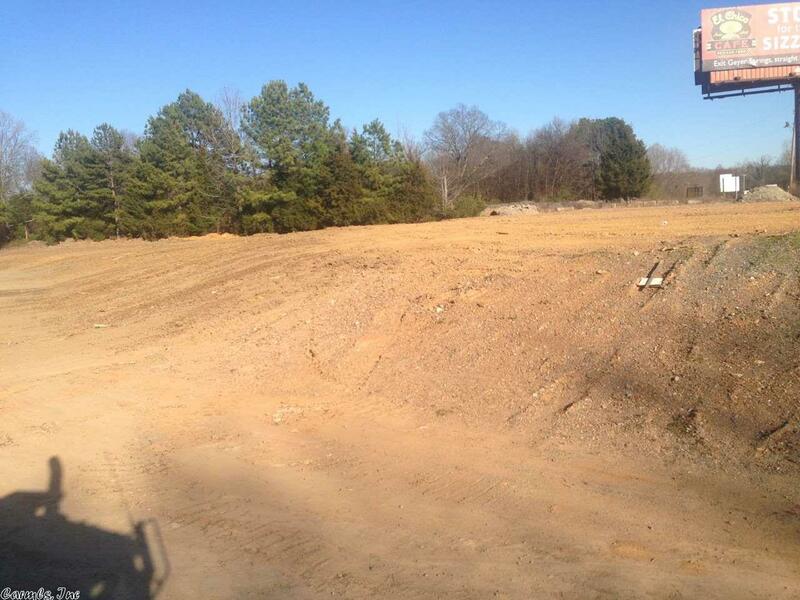 Perfect for Expansion of School or Retail Businesses. 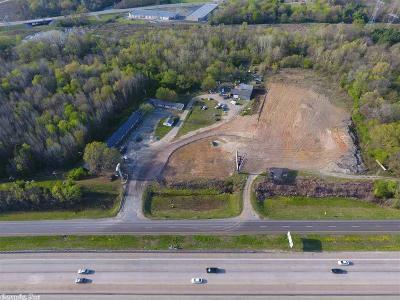 Luxury RV Camper Park for Baby Boomers. 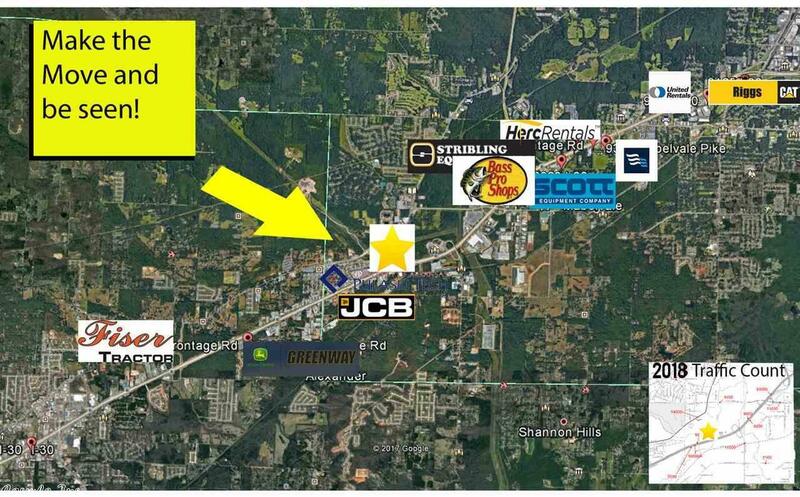 Wal-Mart location, c-store gas station, medical offices, US Post Office, auto dealerships and shopping. 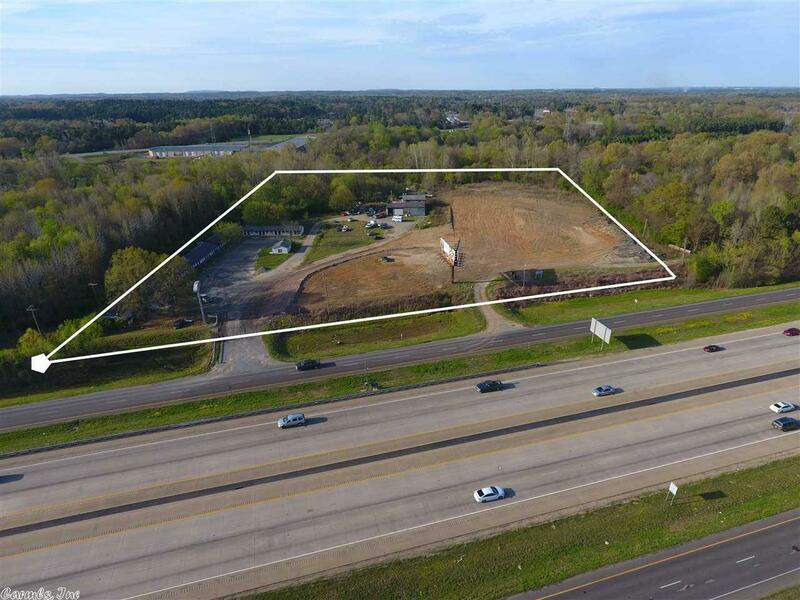 Zoning inside Little Rock City Limits, C-4 (Open Display), PCD(Planned Commercial DV) and I-2 ( Light Industrial).